The trial of the ex-Marine charged with killing famed Navy SEAL and "American Sniper" author Chris Kyle is expected to resume Tuesday after a delay a day earlier due to inclement weather. Prosecutors had been expected to continue on Monday their rebuttal against the insanity defense of Eddie Ray Routh, but icy conditions forced a postponement. They're set to pick up Tuesday morning, weather permitting. Routh's attorneys presented their case last week, arguing he was legally insane when he shot Kyle and another man two years ago. Prosecutors then called two experts who argued Routh was legally responsible. The jury could receive the case this week. 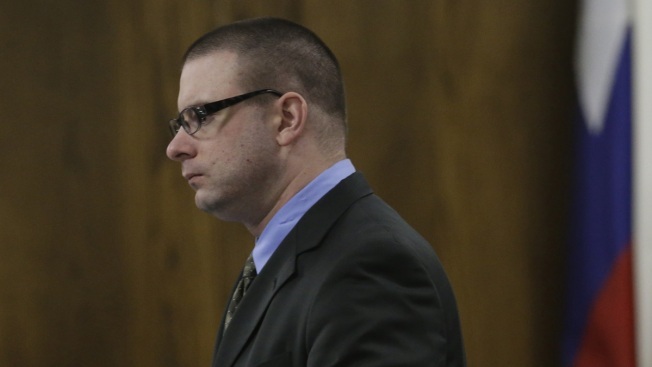 Routh faces life in prison without parole if convicted in the killings, which drew extra attention because of Kyle's memoir and the film it inspired. At the conclusion of the opening remarks, Judge Jason Cashon ordered all devices that could record or stream audio, or be used to report proceedings live, removed from the courtroom during the trial. Follow along with the trial as NBC 5's Ken Kalthoff, NBC's Jacob Rascon and The Dallas Morning News' Dianna Hunt and Tasha Tsiaperas tweet the latest updates from the overflow room outside of the courtroom. Their Twitter feeds can be seen below.